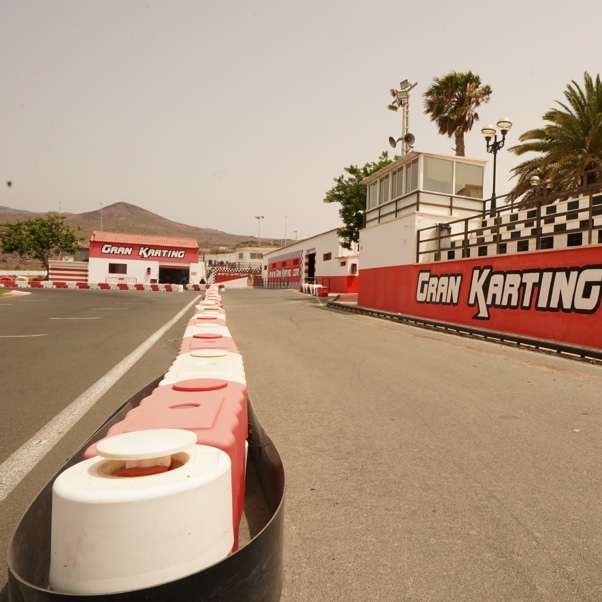 Karting track of the Canary Islands! 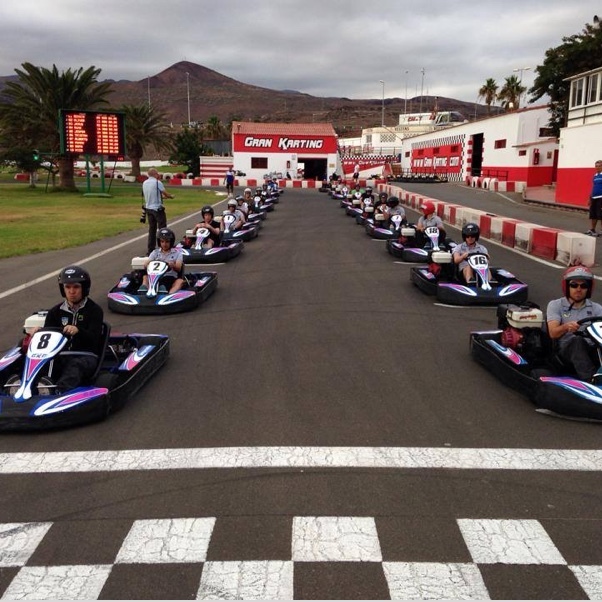 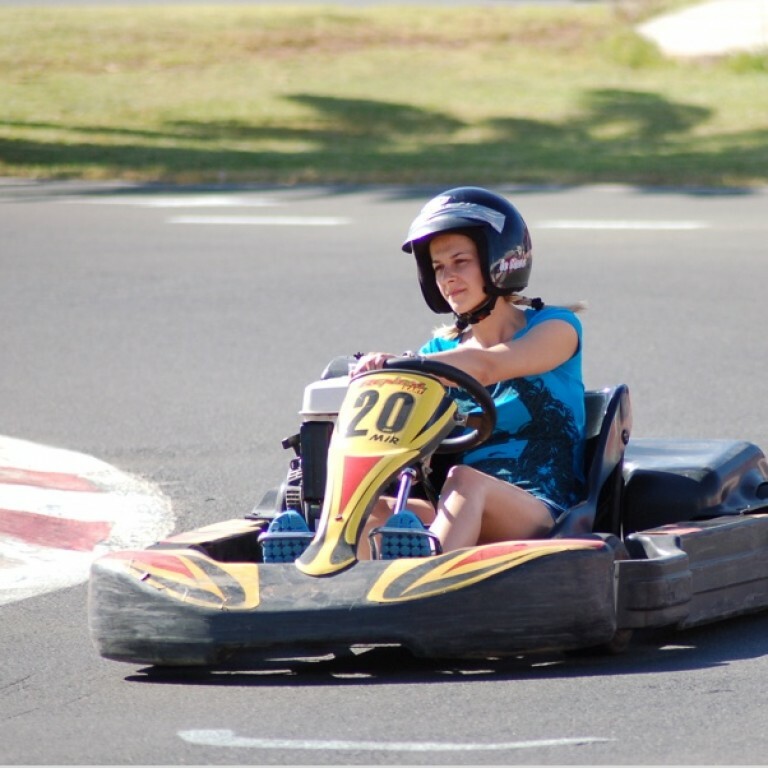 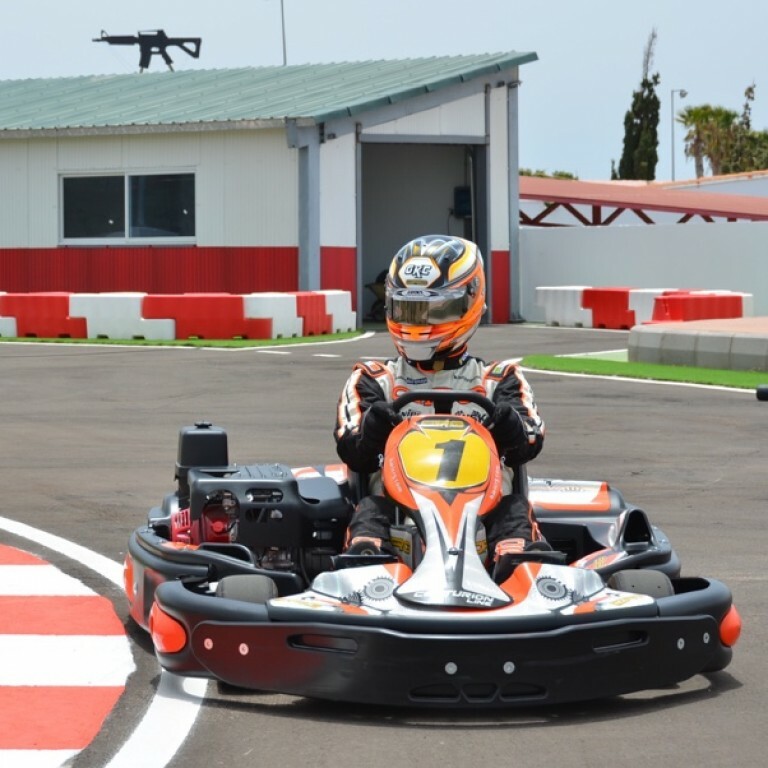 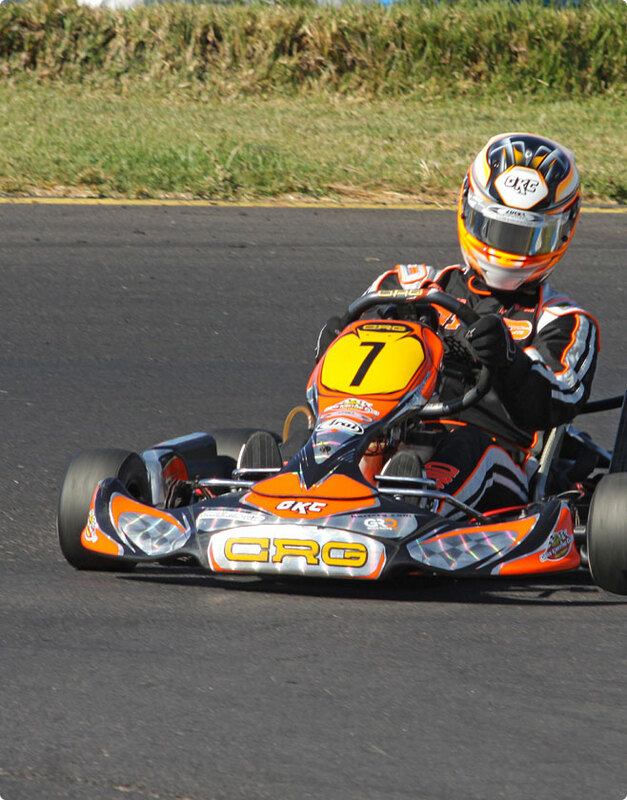 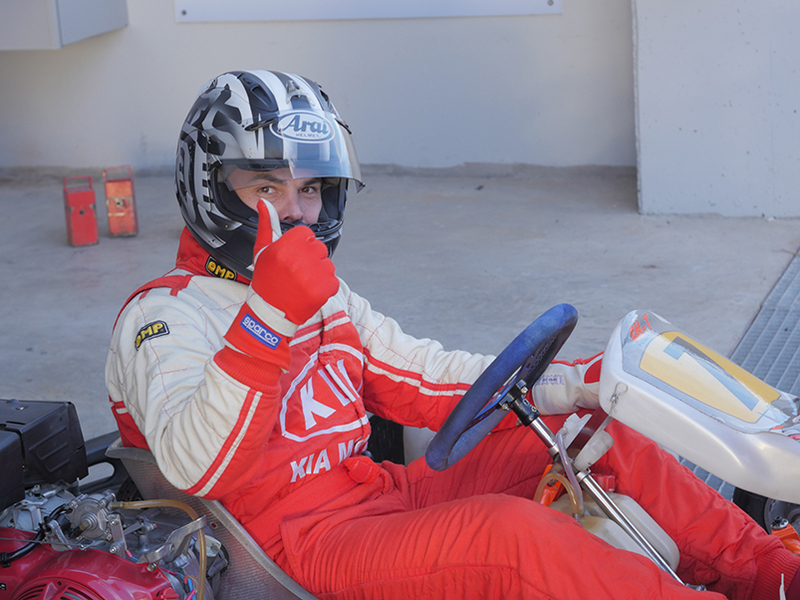 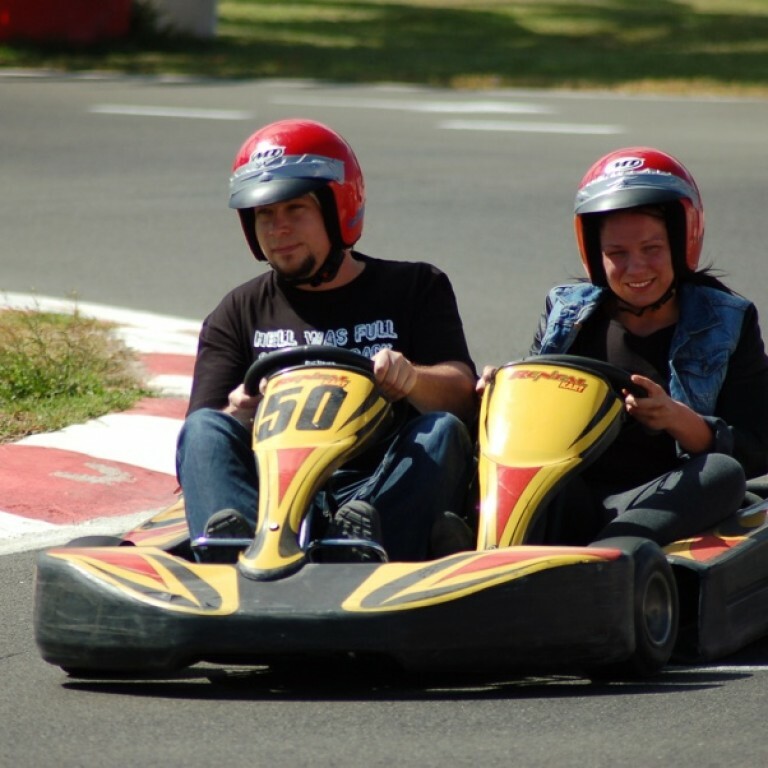 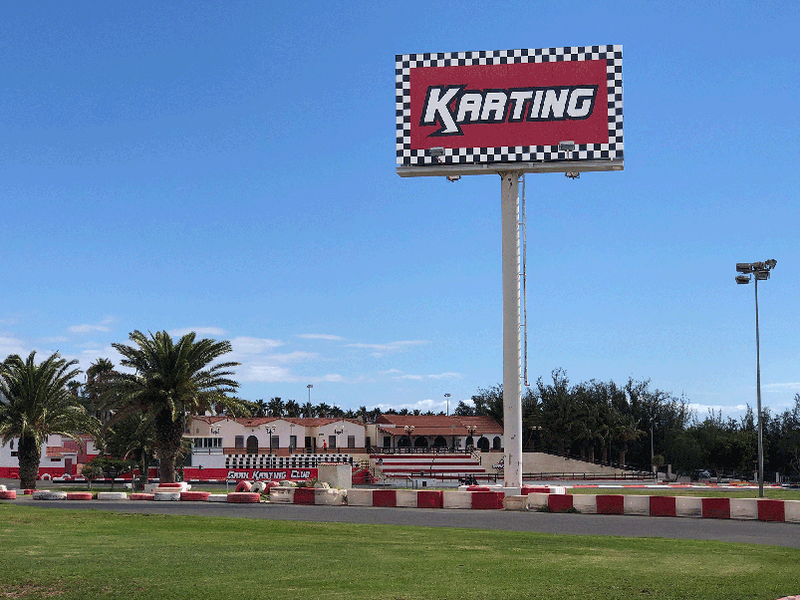 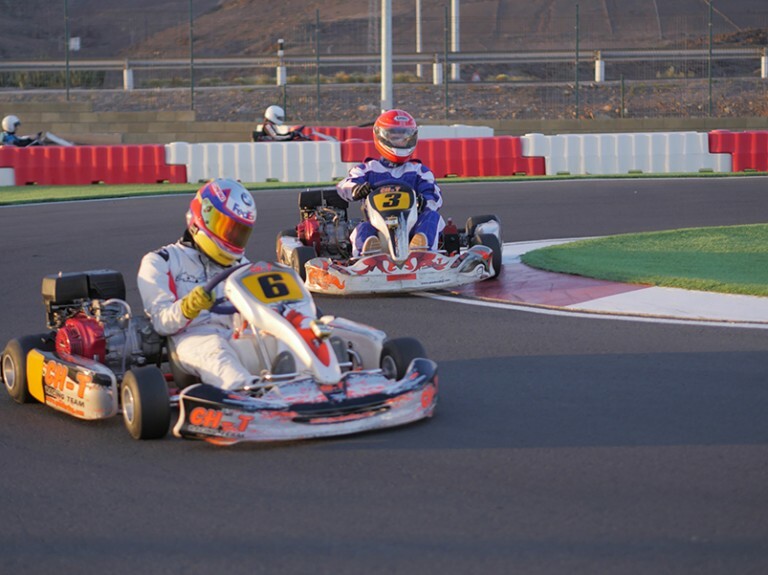 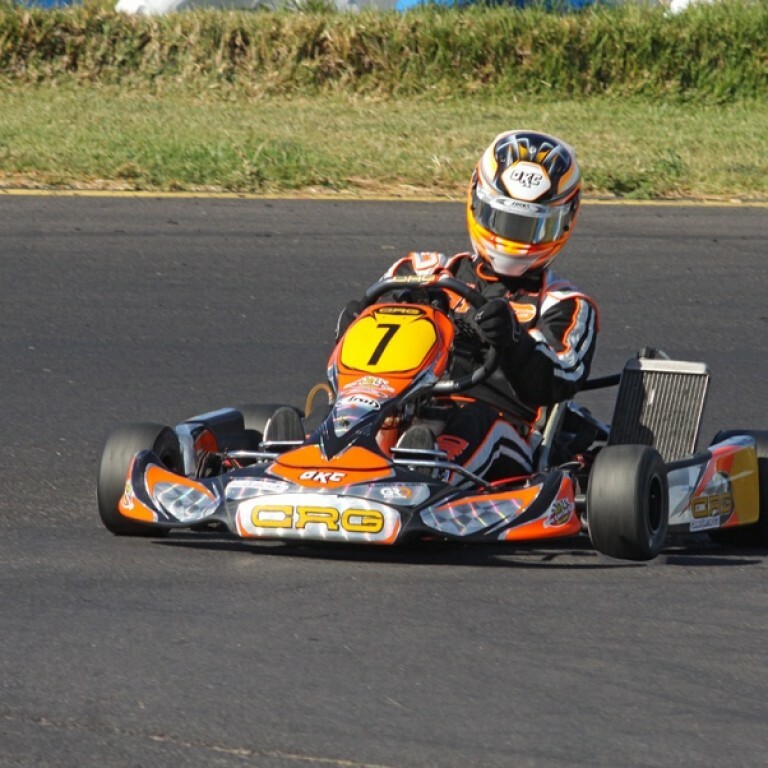 We present you the best Go Karting in the Canary Islands. 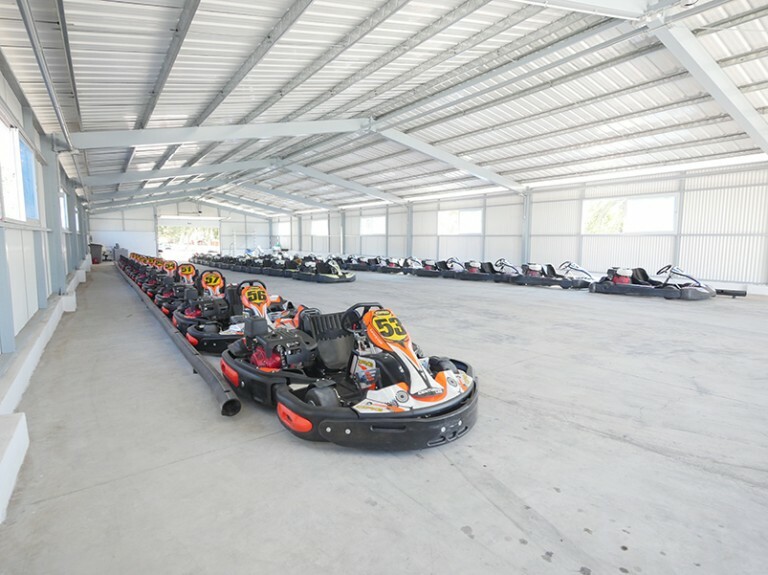 With more than 35 years of experience. Come and feel the speed!